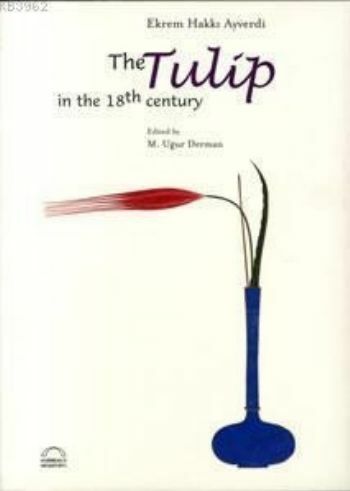 How numerous and how exquisitely beautiful are the many pieces of writing on the subject of the tulip and its place in the life of our society during the eighteenth century; this graceful blossom became the symbol of an entire epoch, and gave its name to an era. The Occidental, Turks loved all flowers with unrestrained exuberance. 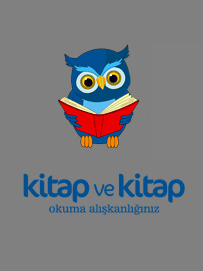 Within the fellowship of Islamic civilization, it was solely the Turks who adopted the flower as an independent element, creating a distinctive and personal universe of ornamentitaion in architecture and in tiles. But the passion for tulips so far surpassed the affecrion for other flowers that it became a wolrd in its on right.